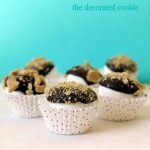 Just one more s’mores-themed treat, I promise. 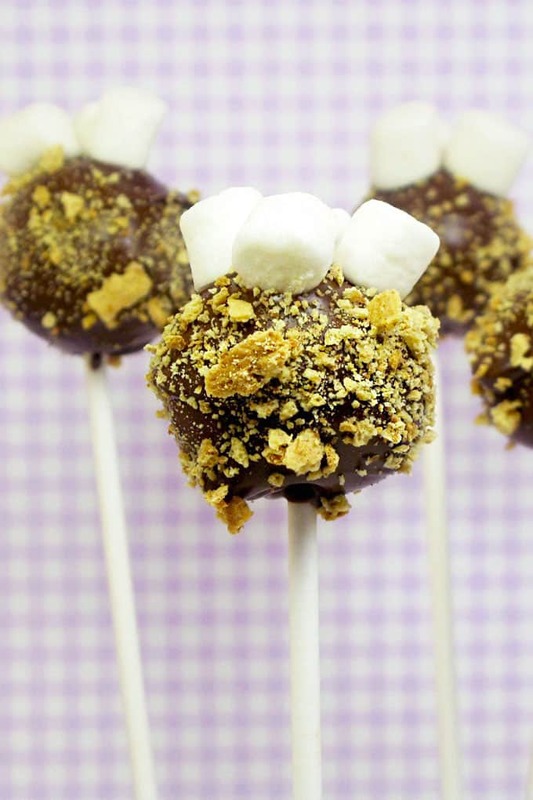 This time: cake pops s’mores style. 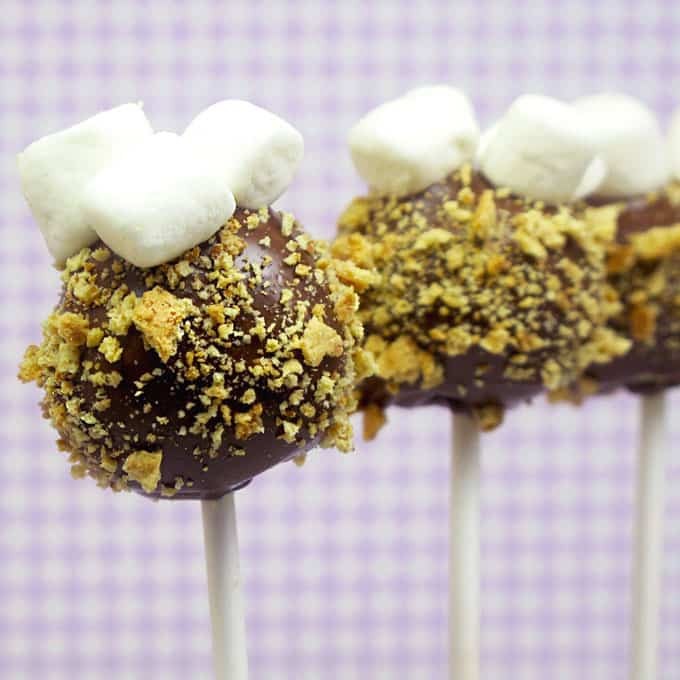 S’mores cake pops are the best ever. 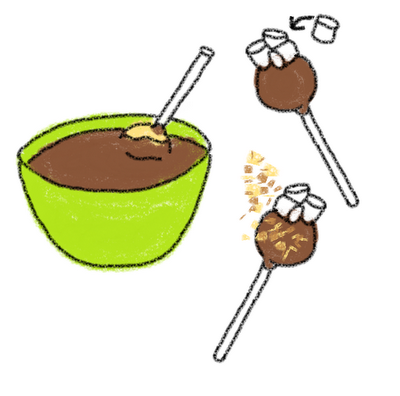 And in case you missed the s’mores before this one, remember the s’mores self-reflective marshmallows, and s’mores pops 2. 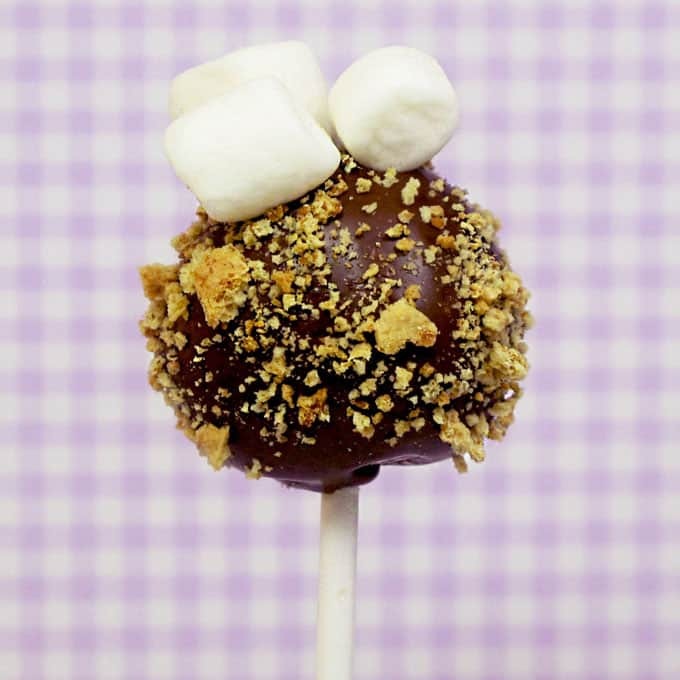 S’mores cake pops aren’t overly complicated. I made a basic cake pop, dipped it in chocolate, propped a few mini marshmallows on top, then sprinkled some crushed graham cracker crumbs. *I used store-bought cake mix and frosting. Find lollipop sticks and the Styrofoam block at the craft store. I won’t mess with the instructions from the master, but to sum: Bake a cake in a sheet pan, let it cool, and crumble the cake into a large bowl (I divide the cake in four, use only 1/4 of the cake and freeze the rest). Use a spoon and/or your hands to thoroughly mix in 1 1/3 cups of frosting (so I use only 1/3 cup of frosting for a quarter of the cake). Roll the mixture into balls about 1 1/2 inches in diameter, place on a baking tray lined with wax paper, and freeze for 15 minutes. 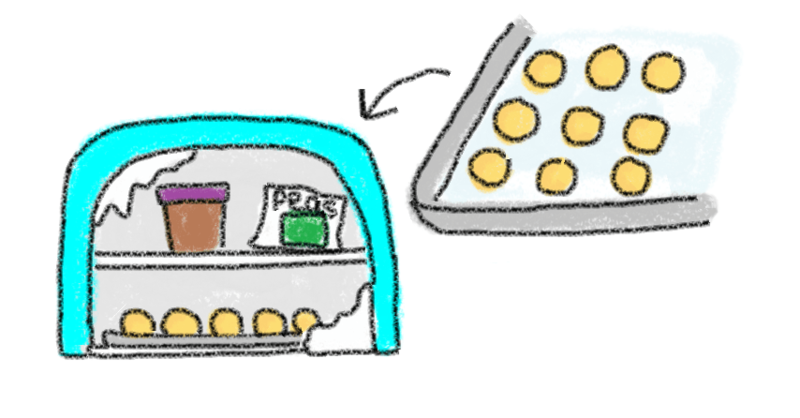 After 15 minutes, move the tray to the fridge. Place a graham cracker or two in a sealable plastic bag and crush with the mallet or rolling pin. Pour in a bowl and set aside. Melt chocolate chips in the microwave or on top of a double boiler. In the microwave, heat in a bowl 1 1/2 minutes at 50 percent power, then at 30 second intervals, stirring frequently, until smooth and melted. You may add a teaspoon or two of Crisco to thin if necessary. Work with one cake pop at a time. 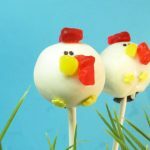 Dip your lollipop stick tip in the melts, insert into a cake ball and dip into the melted chocolate to coat completely. Tap the stick gently to let as much drip off as possible. Stick a few mini marshmallows on the to, then hold the cake pop over the bowl of graham cracker crumbs, grab a pinch of crumbs nd pour over the cake pop. 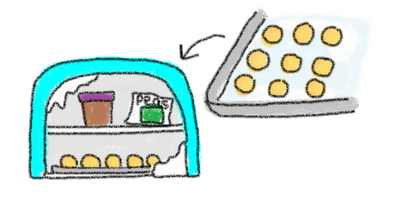 Prop the cake pop in a Styrofoam block to dry. Oh YEAH I am the FIRST to comment!!! 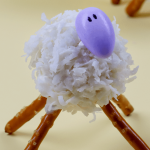 I think the little marshmallow horns are AWESOME! These look da bomb. When is the new book in print??! You mean "Fast and Fancy"? Sigh, probably not til late this year, maybe next. I'm so impatient!! I think I'm going to miss these S'mores posts but you picked a good one to close them off with. So cute these little pops! Im loving the smores posts .. so you can keep em coming! Waaaaaaaaaaaaaa I want it tomorrow. Tell me about it! Lots o' anxiety in my house. Yep. Lots. O'. Anxiety. 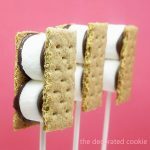 I love all of your S'mores posts. They are all adorable. I personally, can never get enough S'mores! Thanks for a great post! If you have access to a torch, you can toast the marshmallows after the chocolate is set…..
ooh, that'd work for my other ones, too. Anooother reason to get a torch! I love these pops! So cute! I'm looking forward to your book too!